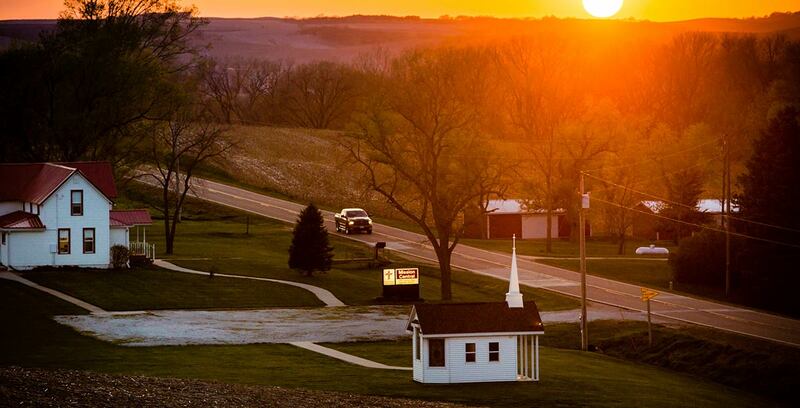 Each year Mission Central does something that has been a custom for over 20 years! Yes, we send JUST ONE MAILING A YEAR. It’s at Thanksgiving Time, to thank the dear folks that have helped with special projects and support for our dear Missionaries! To do this mailing we always want it to go out to send a special THANK YOU to our dear friends in Christ, and to let them know that we do care! Here at Mission Central we are very, very, very personal with our dear supporters and we count them as part of our Mission Central Family. They are NOT just numbers, and we want them to know that we love them, and appreciate them. This year was a special year, because it was the LARGEST mailing we have ever sent in 24 years! How does this happen…?? Here you see the 32 Volunteers from 10 congregations and you see how each person worked, placing the stamp on the envelope, inserting the pictures and the special letter of thanks. It took 103.25 hours of hard labor, and what an organizational task! 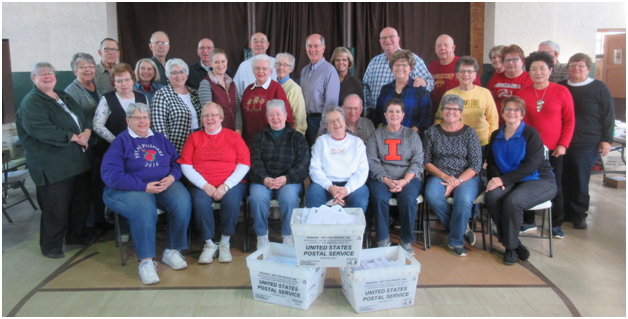 This effort could NOT have been completed without our Annual Volunteer Mailing Director, the Honorable Kathryn Sprecher of Des Moines, Iowa…the group has been under Kathryn’s direction since 2011, and because of the excellent planning this group started their work on November 15th, 2018 at 8:45AM and was completed at 12:30PM A HUGE EFFORT TO SEND 7,923 ENVELOPES! The Lord sends us special people at just the right time and what a JOY and blessing to have their special help for the work of the Lord Jesus and HIS missionaries and projects! !